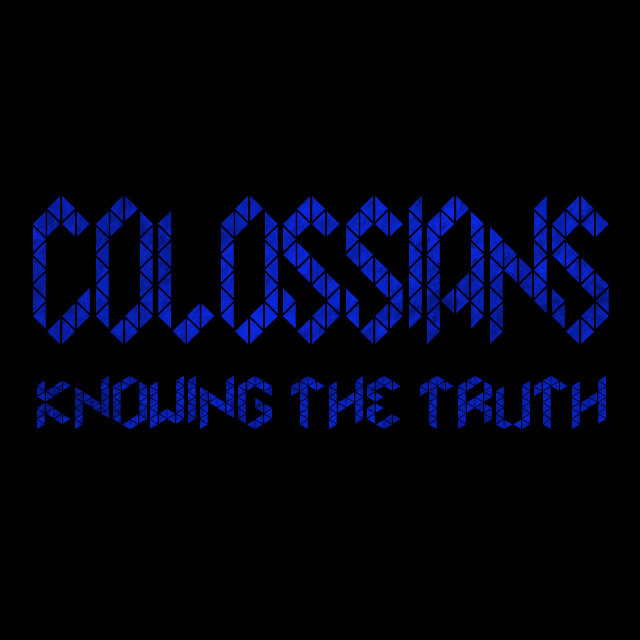 In our Young Adults (YA) ministry we're currently going through the book of Colossians. 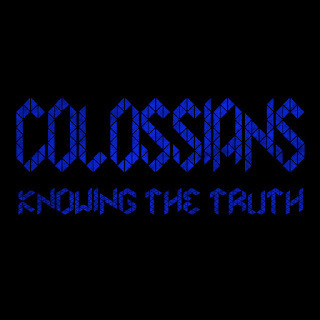 The book of Colossians is a great New Testament book written by the Apostle Paul. Starting in Chapter 2, Paul lays out his purpose in writing the book. The Apostle Paul never visited Colossae but he was aware of what was happening in the city. He knew that false teachers were trying to persuade Christ followers to stop following Christ. The goal of these false teachers was to promote talking about wisdom and worshipping angels; this was a big deal back in Paul’s day. It is still happening now. Paul caught wind this was happening in Colossae and he didn’t want the Christians to be confused with this false teaching. So instead of being apathetic, Paul engages. Paul engages in a difficult situation. He does his best to make sure that Christ is glorified in the conversation. Paul's goal is for the church to be encouraged in heart and united in love. These are tied together; their encouragement in because of their love for each other. The individuals in the church needed each other. Paul never tells them to function on their own; he is always talking to them as a group of people. When you grow as a Christian, you grow best with a group of encouraging, loving people. My hope is that YA will be one of the most encouraging places on the Peninsula. My hope is people will come on Thursday night and long to come back the following Thursday. My hope is people who are beat up, downcast, under pressure and discouraged will walk through our doors and find encouragement from others and encouragement from God. Think about this real quick, we live in a culture where we love to cut each other down. I love to say sarcastic remarks and make fun of people but this isn’t Paul’s goal for us. The goal is to encourage in love. The way my brain works is sometimes it’s easier for me to understand what something is when I understand what it is not. Paul does not want the church to be divided. The false teachers were dividing the church. What are things that can divide the church? 3) Understand the Mysteries of God. Now that we know Paul's goal is encouragement in love, he mentions this full understanding. Paul doesn’t want them to just know a little and be surprised later. He doesn’t want us to find out information in 140 characters or less; he wants us to have a complete understanding. There is something filling about having a complete understanding. Its like walking into a test at school and knowing everything that is going to be on the test and more; its like you wrote the book and now you can calmly write it all out. Paul wants us to have this complete understanding also! All of this concludes with knowing the mystery of God. I find it interesting he calls it “the mystery of God.” The false teachers wanted to have conversations that would confuse the Christians but Paul wants to give them everything. He wants them to know the entire mystery so much so that he gives up what the mystery is. The mystery is Jesus, and this mystery has been revealed to us in the New Testament! My hope is that people find truth in the name of Jesus Christ and understand the mystery of God!